Successfully Added TOUMEI C800 DLP LED Projector - 100 Lumens, 854x480 Resolutions, Bluetooth 4.0, Support 1080P, Android 4.4, Dual Band Wi-Fi to your Shopping Cart. HD native resolutions and 100 ANSI lumens for a clear crisp projection. Built-in 4400mAh battery brings hours of viewing on the go. With the TOUMEI C800 DLP LED Projector, you can watch all your favorite movies and TV shows on the large screen whenever you go. This mini projector is small enough to slip into your pocket and offers 100-inch projections. This mini projector has a 100 ANSI lumen optical engine with vibrant LEDs and native 854x480 resolutions. This enables the C800I mini projector to deliver 100-inch displays in dark areas and even in brightly lit venues, you'll get usable displays. 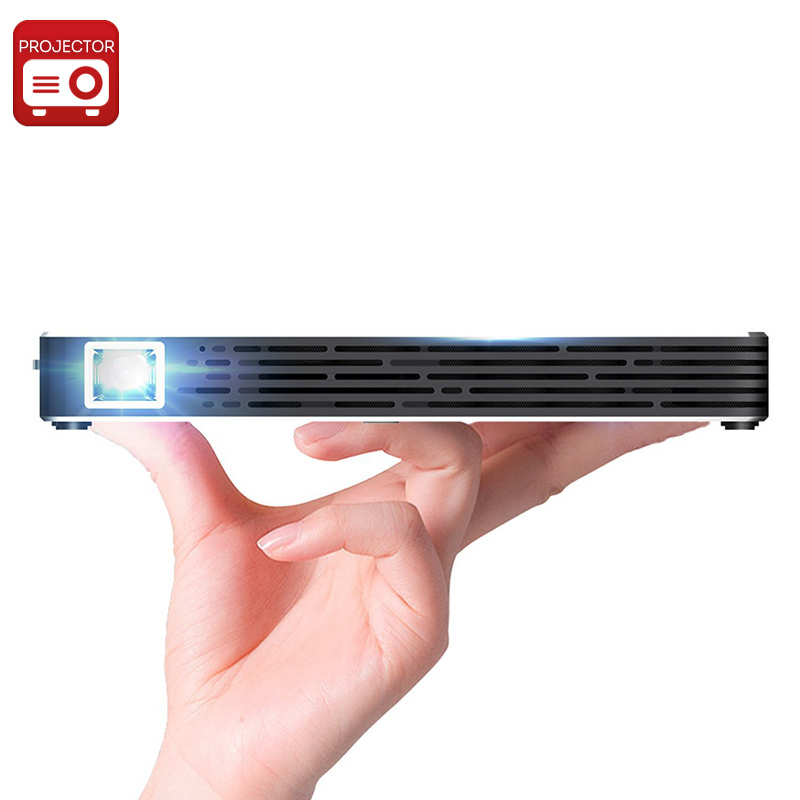 This Mini DLP projector product comes with a 12 months warranty. Brought to you by the leader in electronic devices as well as wholesale mini projectors and cool gadgets.